Natalie has a naturally engaging convincing voice that is reassuringly professional & confident, low & easy on the ear. 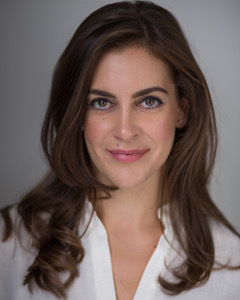 With a Southern mother & Northern father, Natalie has a neutral UK accent but is capable of moving from heightened RP to full on Northern and inbetween, as well as comedic character voices. A reliable & professional VO. Natalie is a female voice actor located in Cheshire, United Kingdom. Words that describe my voice are Neutral, Professional, Conversational.